Last week, Microsoft launched a major update to their Live Search Macros. 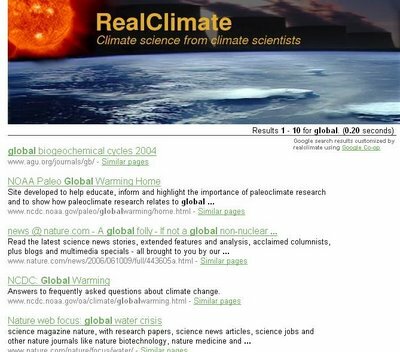 Now, Google is finally getting into the custom search engine space that sites like Rollyo have pioneered. All you have to do is choose what websites you want to include in your search engine and put it on your site. However, Google Custom Search Engine does have some nifty features. If you go the Advanced tab after initially setting up your search engine, you can upload annotations (a bulk upload of sites you want to include or exclude) along with scores (this tells how high to rank the sites), labels, and comments. OPML, tab-delimited, and XML files are accepted. Other neat features: Refinements are basically tags you can apply to sites so searchers can filter results by them. You can also customize the look and feel of the UI to fit the look of your site. Users looking to monetize their custom search engines will be able to get a cut of the Adsense revenue. Currently, only Eurekster has implemented ad revenue sharing. 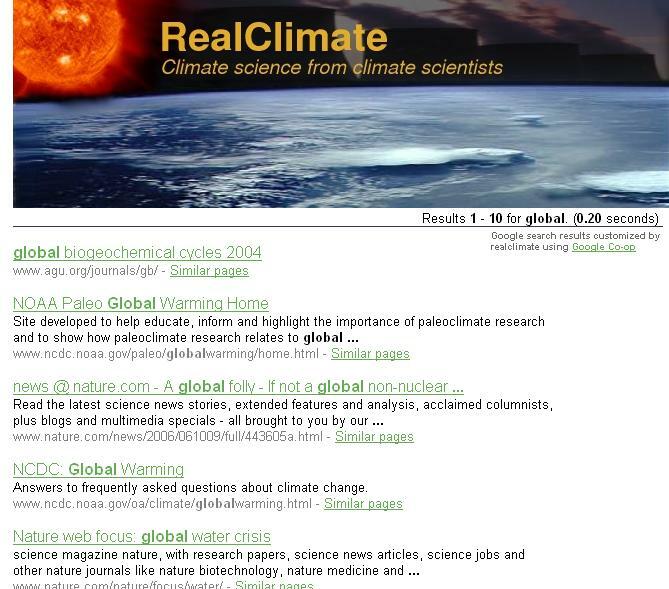 If you want to test it out, sites like Real Climate and Macworld are using the Custom Search Engine.